Grown in both the southern and northern hemisphere, Gala Apples are available year-round. A cross between Golden Delicious and Kidd’s Orange Red, the Gala apple is currently one of the most extensively grown apples in the world. It has an impressive lineage, being related as well to both the Delicious and Cox Orange Pippin varieties. It is also parent to several varieties such as the Jazz, Royal Gala and Pacific Rose. 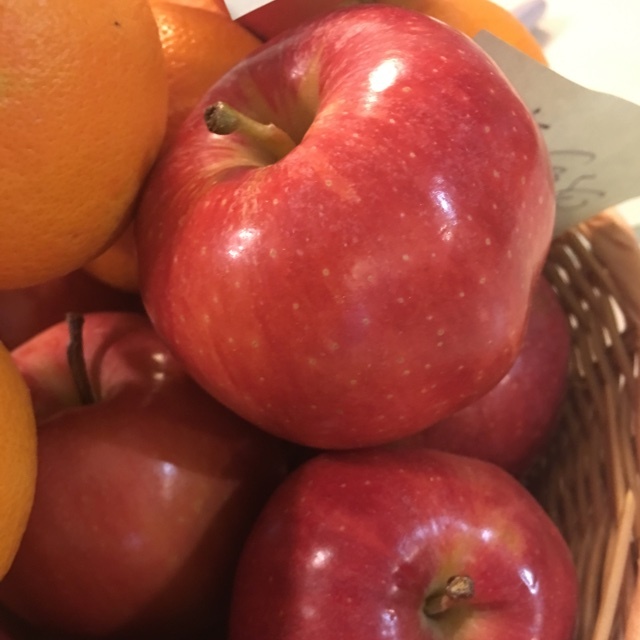 Gala apples are a great snacking fruit as they are low in calories, high in water content and offer a fair amount of vitamins A, C and B. They also contain a dietary fiber known as pectin, which has been shown to lower cholesterol levels and help prevent heart attacks. They also contain trace amounts of boron, which has been touted for its ability to help build strong bones. 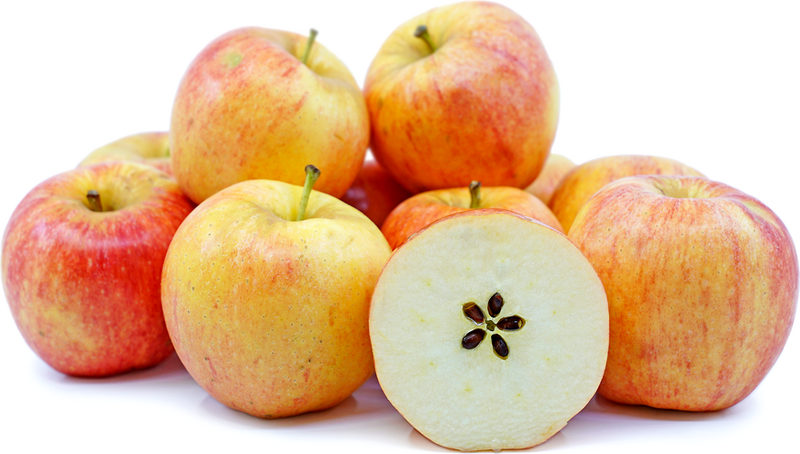 The delicate flavor and texture of the Gala apple shines in fresh preparations. They are perfect for use in fruit, green and chopped salads. Add diced gala to fruit salsas and chutneys. Slice and add to burgers, paninis and crostinis. Their sweet flavor becomes milder when cooked making them perfect in baked preparations when paired with stronger flavored apples such a Granny Smith, Arkansas Black, Pippin and Mutsu. The flavor of pears, winter squash, onions, pecans, turkey, curry, brie, cheddar and Swiss cheese complement Gala apples. Gala apples were developed in New Zealand in 1934 by apple breeder J.H. Kidd.  Commercial distribution began in both Europe and the United States in the 1980’s. Gala apples grow well in both warm and cold climates and as result can be found growing in apple growing regions across the globe. Recipes that include Gala Apples. One is easiest, three is harder. 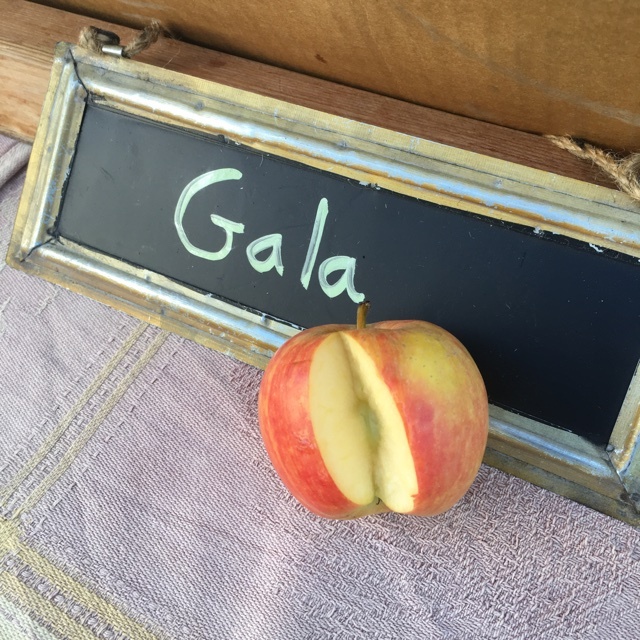 People have shared Gala Apples using the Specialty Produce app for iPhone and Android. 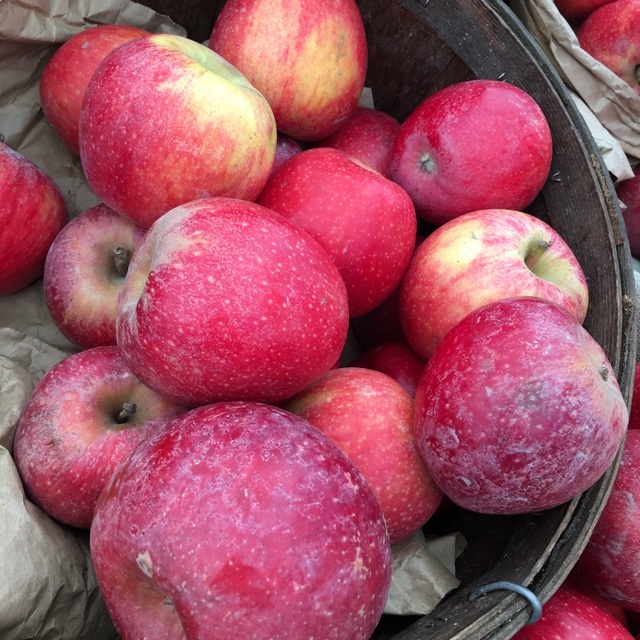 Sharer's comments : Gala Apples spotted at Brentwood Farmers' Market. Great color. Sharer's comments : Gala Apples spotted at Trader Joe's. Sharer's comments : Gala Apples spotted at Hayward Bakery And Cheese. Sharer's comments : Gala Apples spotted at First Alternative Natural Foods Co-Op. 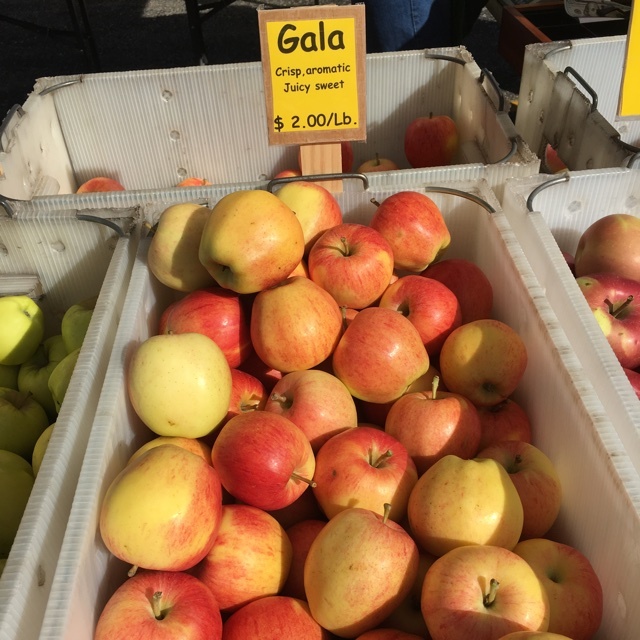 Sharer's comments : Gala Apples spotted at Monona Farmers Market. Sharer's comments : Gala Apples spotted at Santa Monica Farmers Market. Sharer's comments : Gala Apples spotted at BJ Reece Orchards Ellijay GA.
Sharer's comments : Gala Apples spotted at schnucks. Sharer's comments : Gala Apples spotted at The Boys Farmers Market Militry Trl Delray Beach Fl. 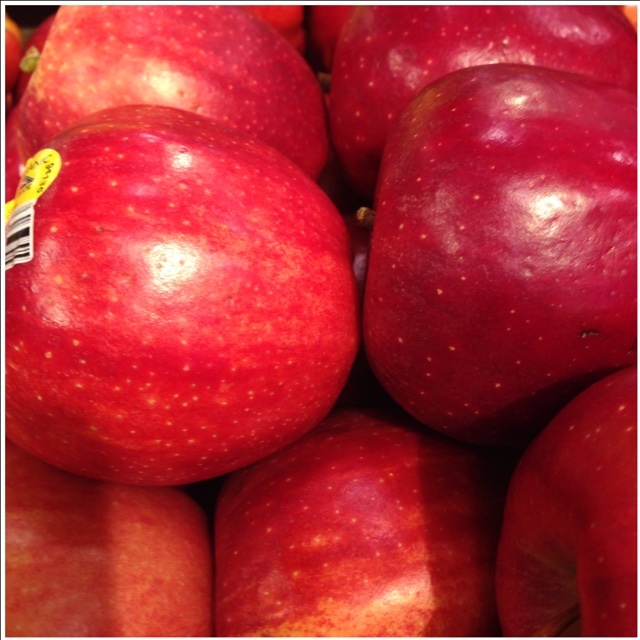 Sharer's comments : Gala Apples spotted at Whole Foods Market. Local Organic Gala Apples are on sale $1.99/lb! !